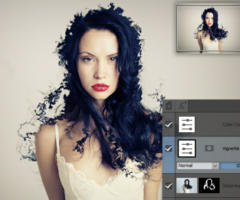 Create complex compositions using layers and masks. 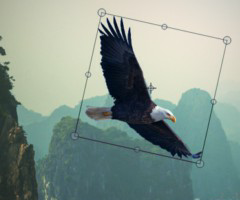 Keep your alterations editable using adjustment layers. 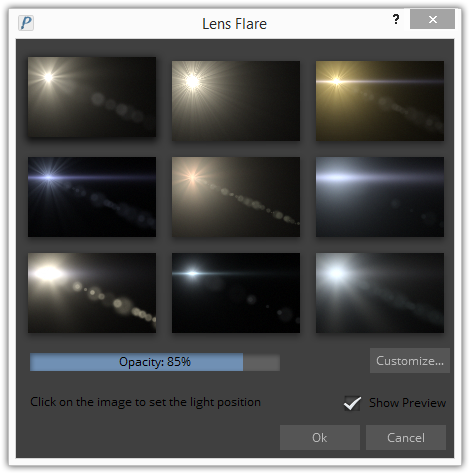 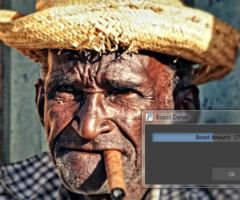 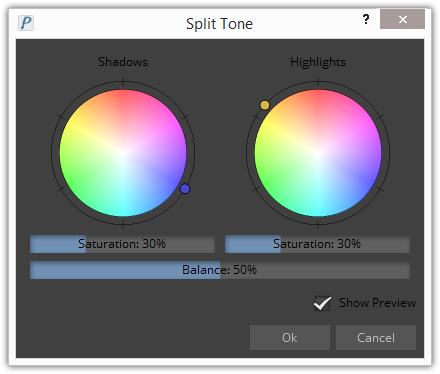 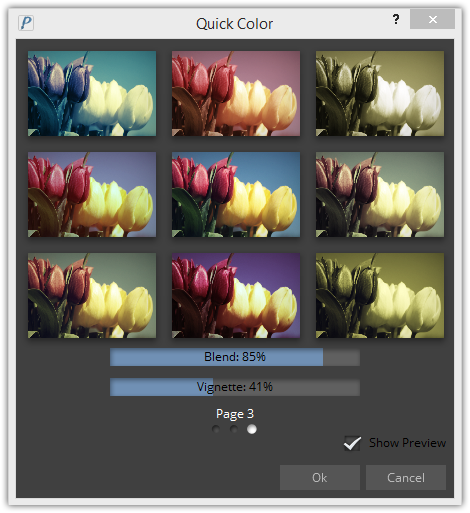 Pixeluvo is a beautifully designed image and photo editor for Windows and Linux. 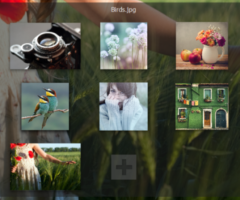 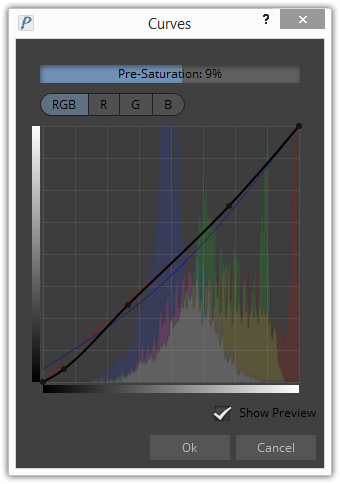 From simple photo cropping and resizing to complex image manipulations and effects, Pixeluvo has it covered.